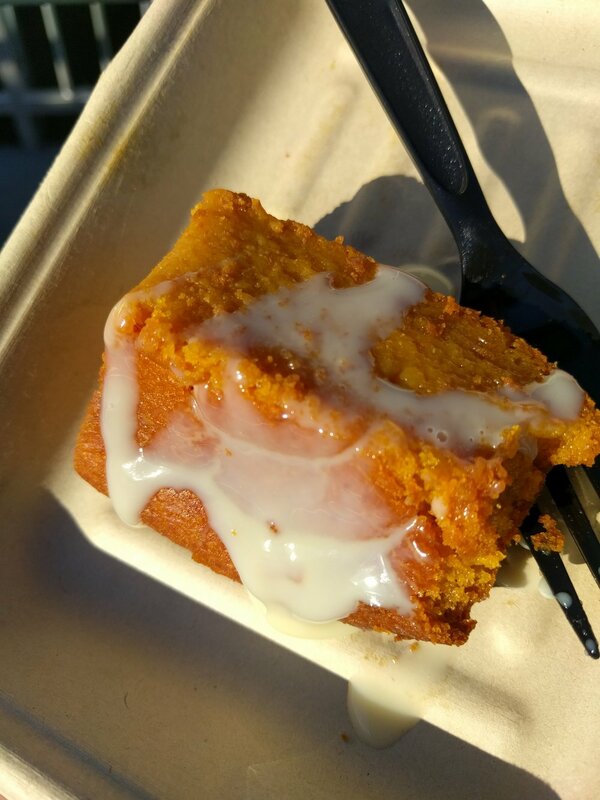 It was sweater weather in SF which meant it was time to curl up in front of a fire pit and TREAT YOURSELF to all your sweet and savory fall favorites. We were PUMPed up for all things pumpkin at Pumpk-In-Love – from pies to fries, SPARK had it all! We grabbed our coziest fall sweaters and definitely indulged in a day of pumpkin pleasure!